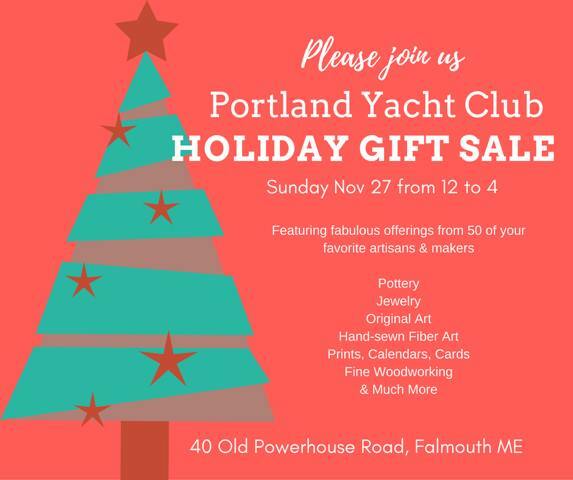 Get into the holiday spirit at our first holiday craft fair! More than 50 local vendors will help you tick items off your holiday shopping list. Open to the public. Noon to 4 p.m.